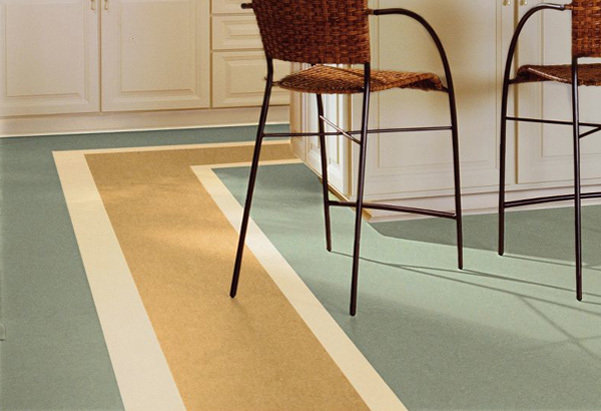 Traffic, spills messes! 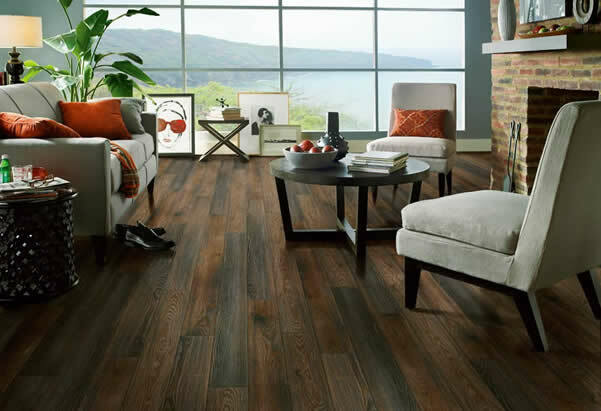 That’s why at Great American Floors, we have over 100,000 square foot of flooring in stock! 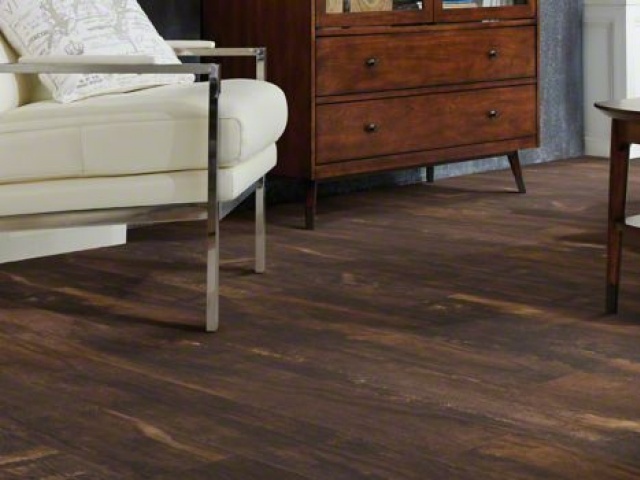 Come see how we can prepare you for all that life throws at your floors. 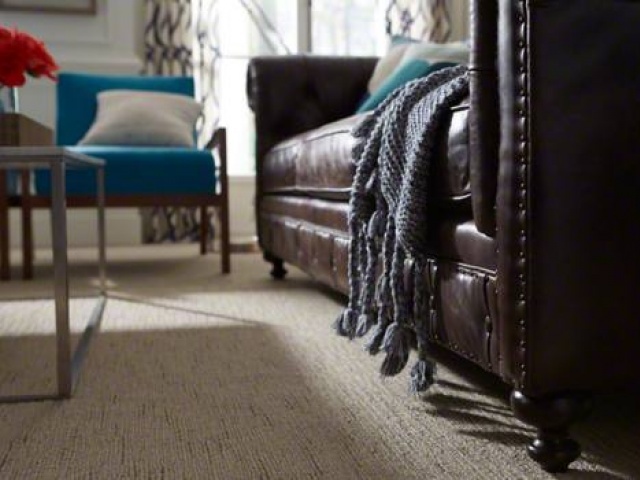 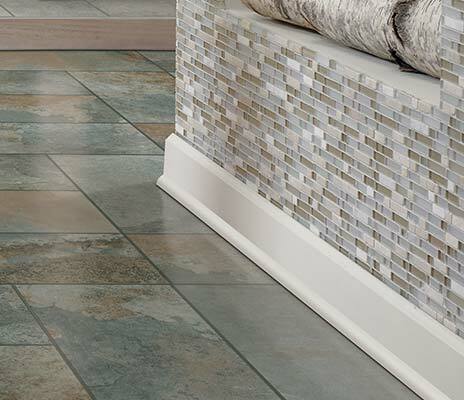 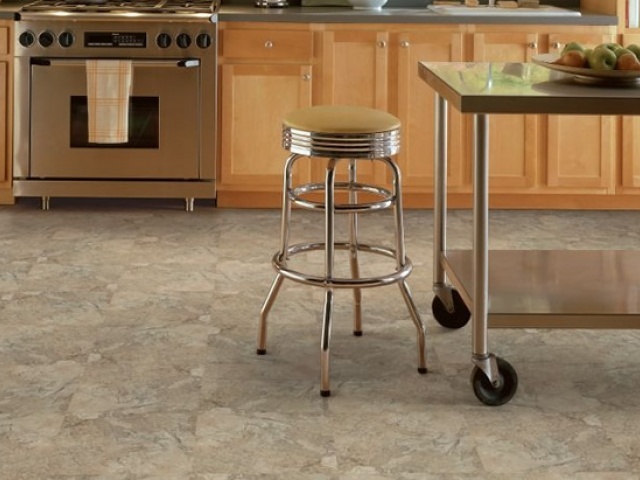 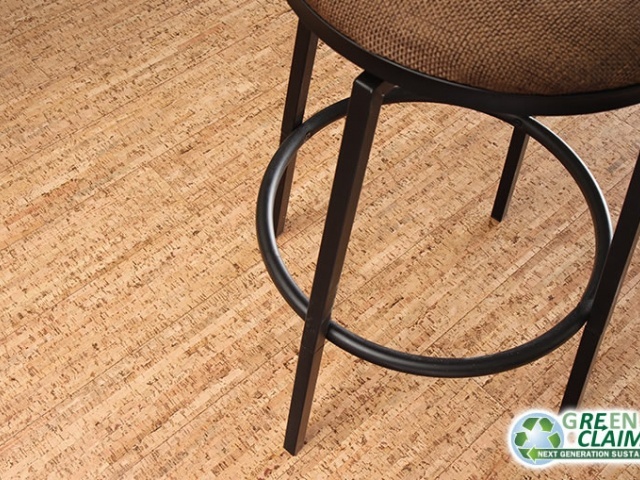 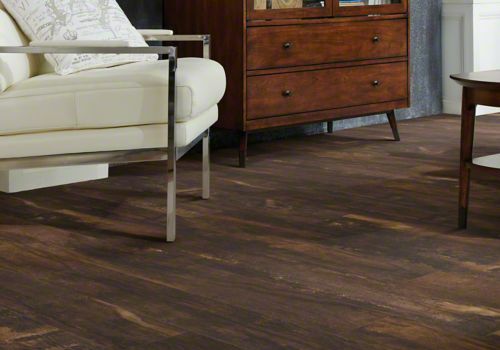 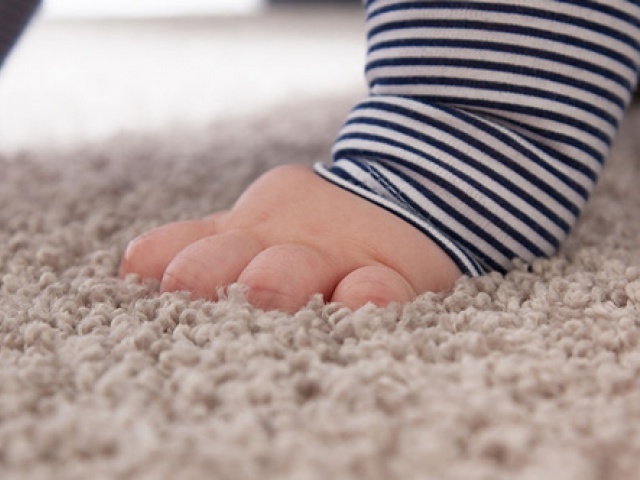 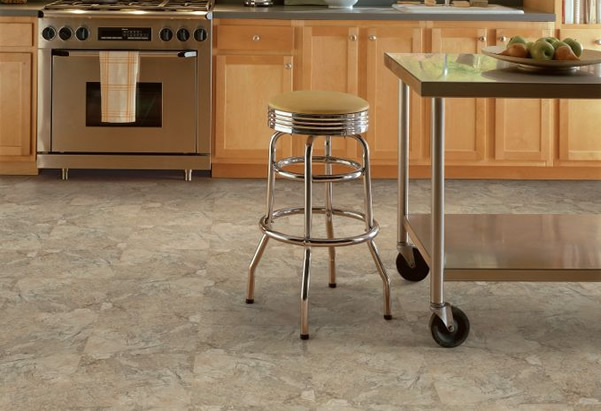 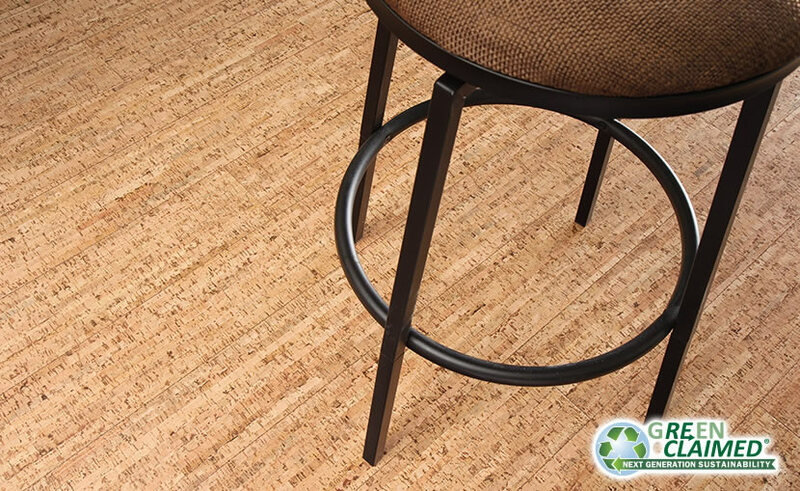 If your project calls for floorcovering, Great American Flooring has what you need. 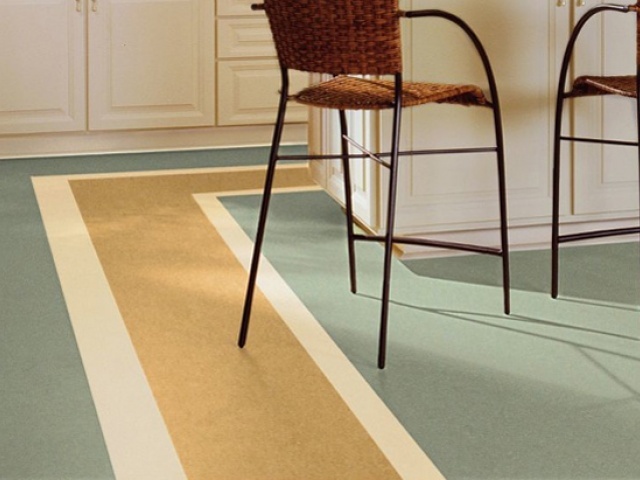 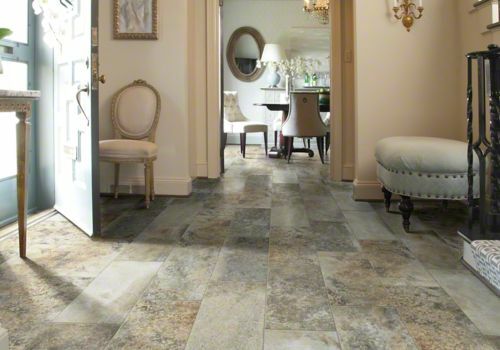 We stock a full line of flooring products and are dedicated meeting the needs of our customers. 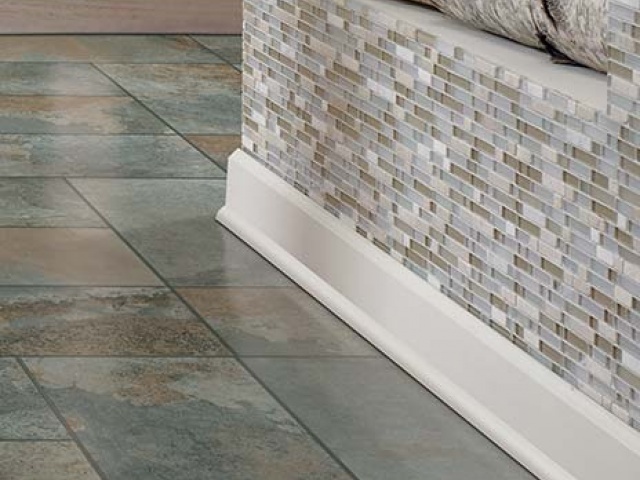 Whether you’re looking to carpet bedrooms or tile your bathroom, Great American Floors will have you covered at the best prices and selections in town. 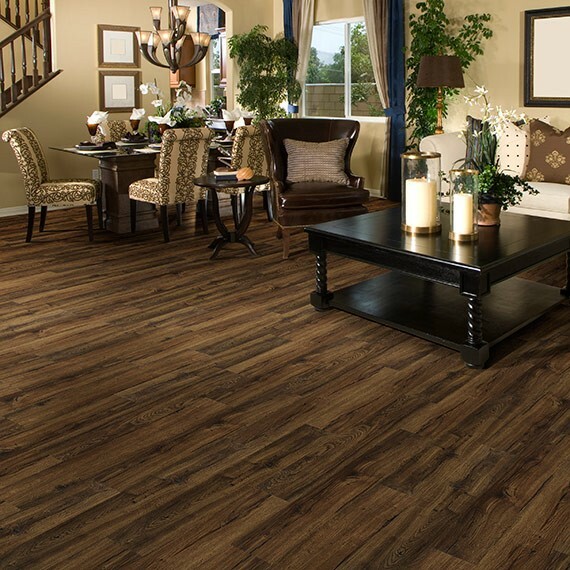 Let us work to make your home picture perfect. 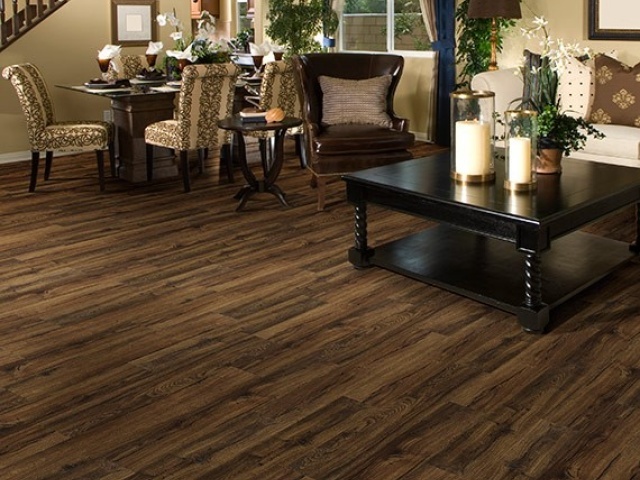 We are an extremely experienced, professional, and turnkey flooring supply company with unbeatable prices. 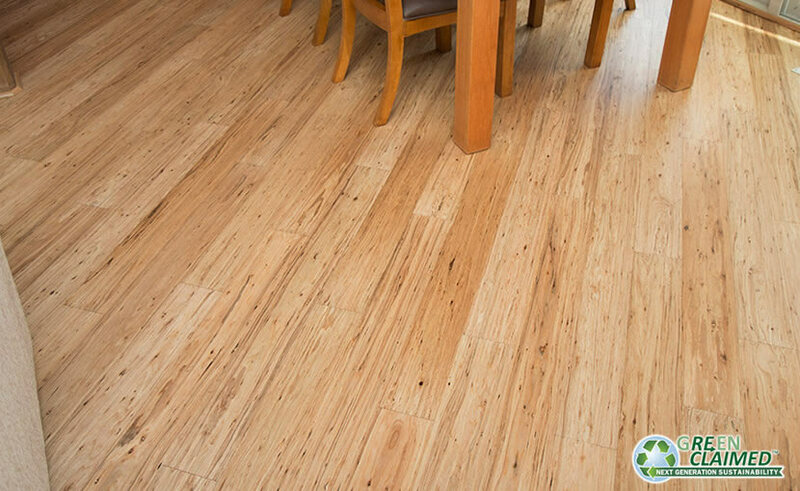 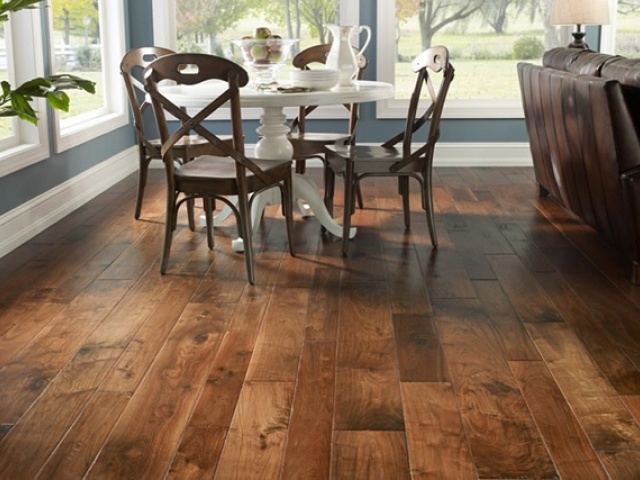 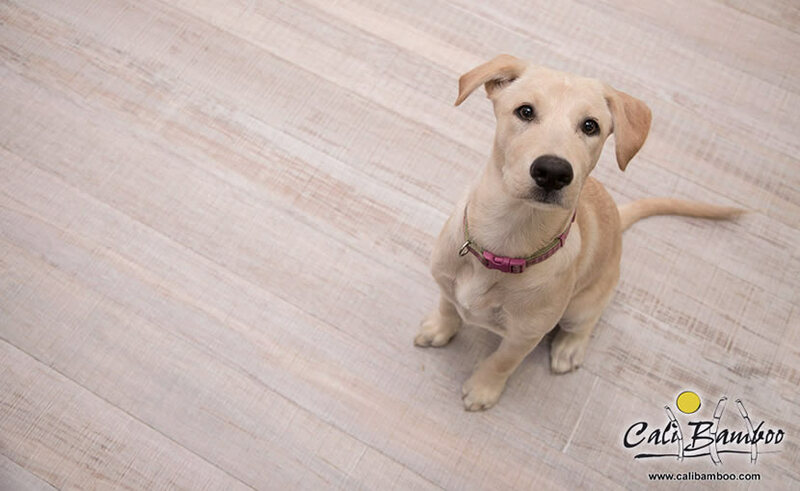 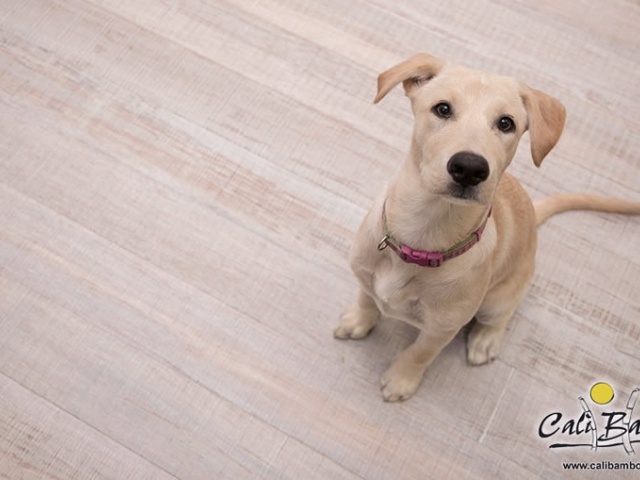 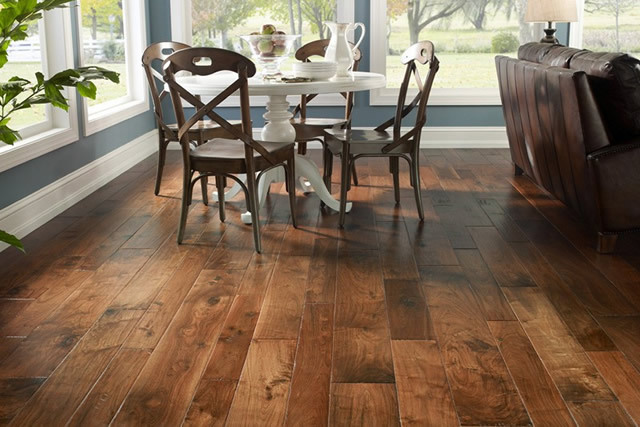 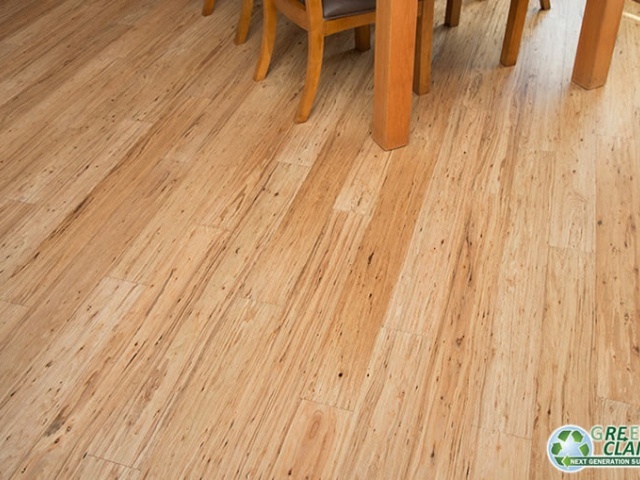 We sell only first grade, top quality flooring products from the largest brands, such as Shaw, Karndean, Johnson Hardwood, Armstrong, Mohawk, Beaulieu America, and Cali Bamboo! We also have some of the best flooring installation crews in Ashland KY, Huntington WV, Ironton OH, and the surrounding Tri-State that are always ready to provide superior, unmatched, hardwood floor, laminate floor, carpet, cork, stone, bamboo, and tile flooring installation. Great American Floors has been proudly serving the region for over 20 years. 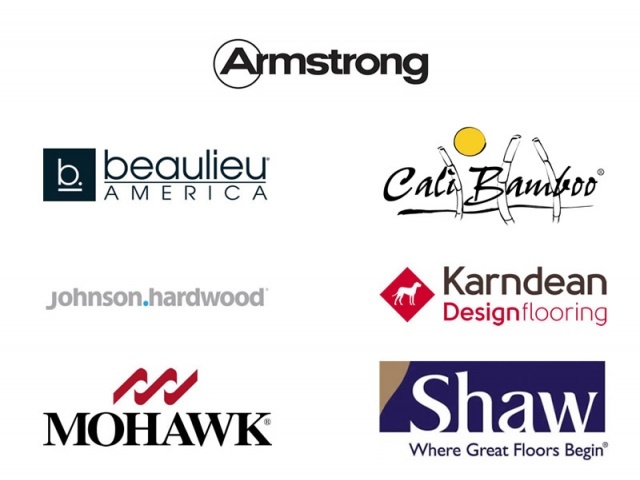 At Great American Flooring we understand that any type of flooring is a huge investment in your home and we treat every flooring project with the up most care and concern.